This tutorial will show you how to create a shortcut to lock your computer. You can Pin to Taskbar or Pin to Start Menu the shortcut to lock computer, or move where you like for easy use. 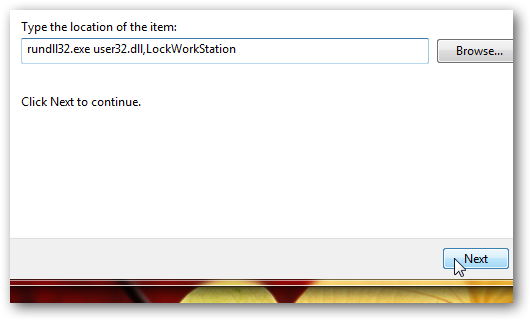 Name the shortcut as “Lock Computer” or any thing you like from the next window and click Finish to close the Wizard. This Article Has Been Shared 7517 Times! 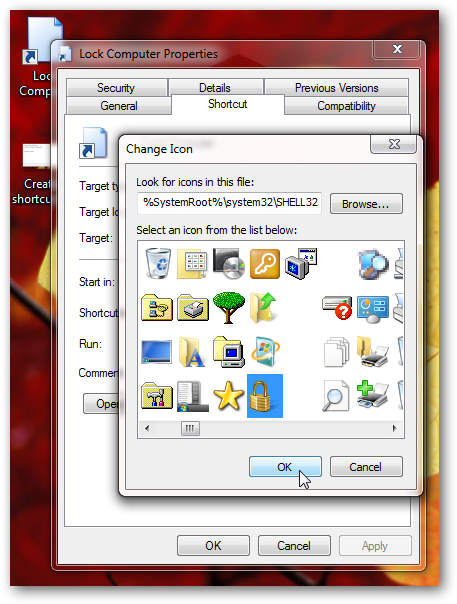 Tutorial on how to pin any folder or control panel on the taskbar in Windows 7. Step by step guide on how to install Windows 7 via Boot Camp on your Mac. Plenty of screenshots added. Many users need to open Computer more often to access different partitions or external drives. Here is how you can make the explorer icon in taskbar to open My Computer instead of Library in Windows 7. 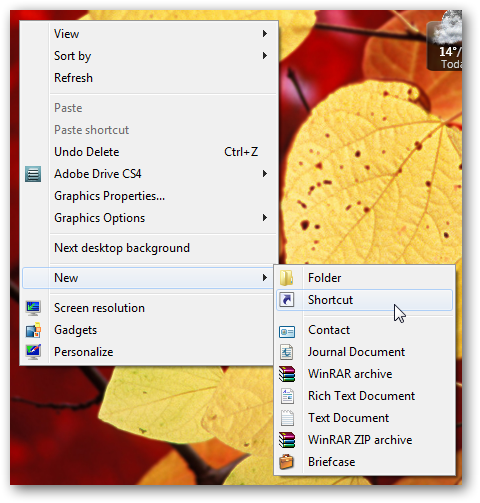 Cite this article as: Abhishek Ghosh, "Create a shortcut to Lock Computer in Windows 7," in The Customize Windows, January 28, 2011, April 25, 2019, https://thecustomizewindows.com/2011/01/create-a-shortcut-to-lock-computer-in-windows-7/.